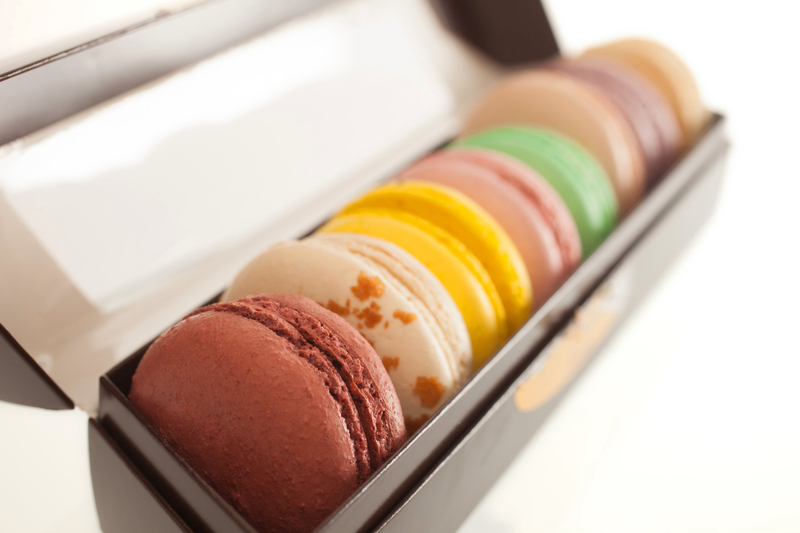 Taste the best French macarons, a delicate sweet treat for all. 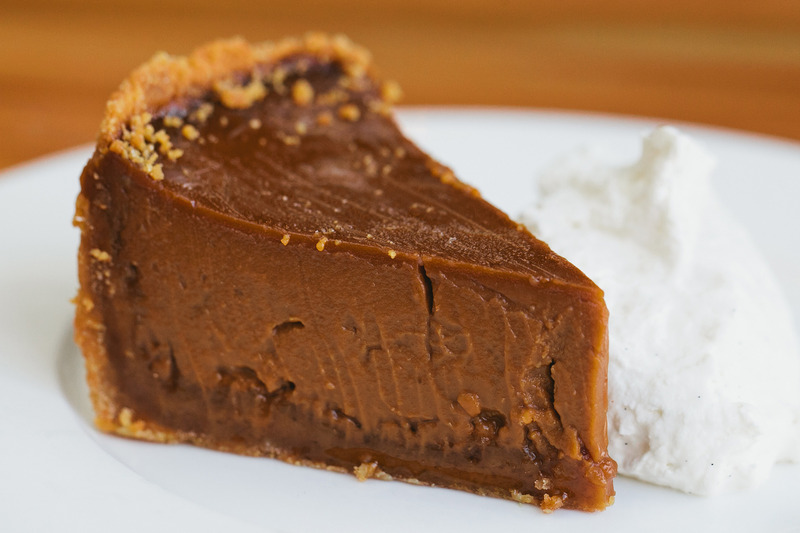 We scoured the city to find the tastiest flavors. 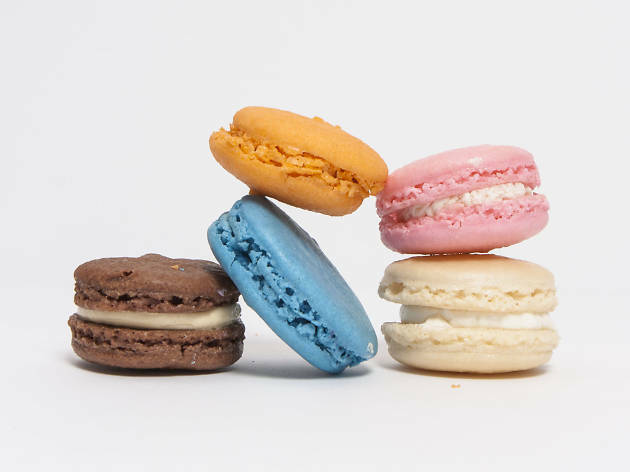 Delicate, tiny and sweet—French macarons are a classic French dessert. 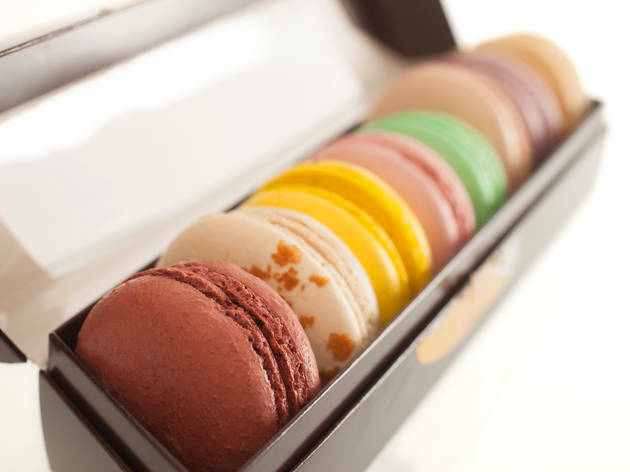 It’s the perfect way to end the night after a delicious meal at one of Chicago’s best French restaurants. 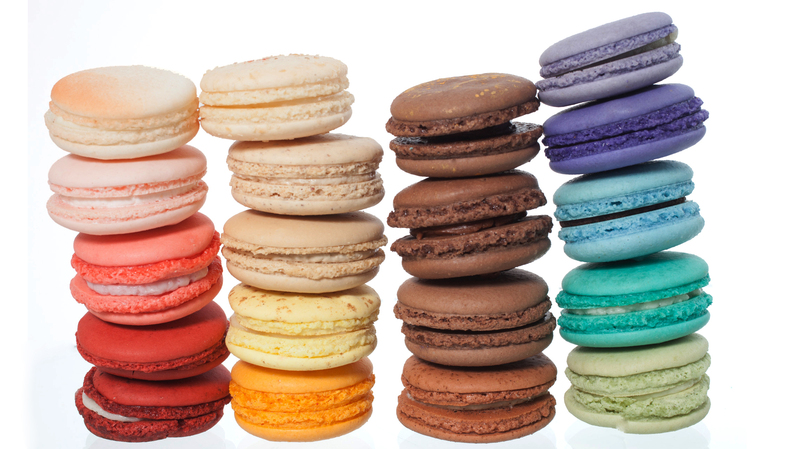 These treats are nearly impossible to make and are usually only found at French bakeries. We found the best macarons in the city to satisfy your sweet tooth. 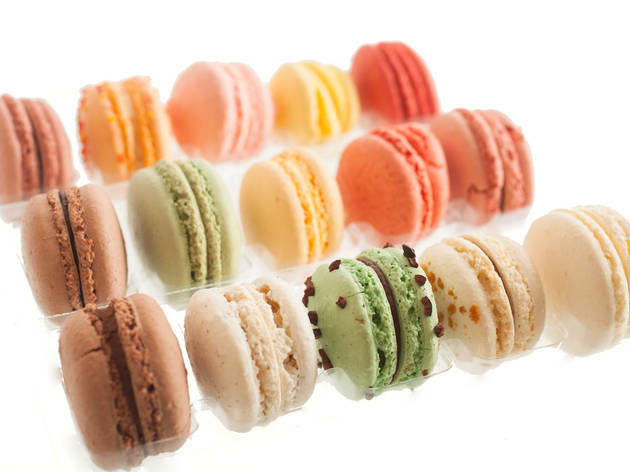 If you love macarons, check out the best pies and best cupcakes in Chicago, too. 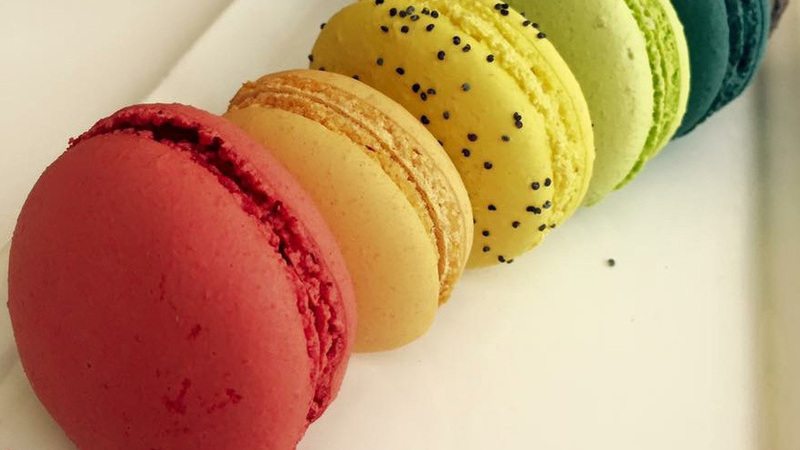 This macaron-focused spot turns out a fairly solid rendition, with a light texture and nice flavors. The shop offers special flavors every month, so if the basics don't do it for you, the white chocolate peppermint or red velvet might. 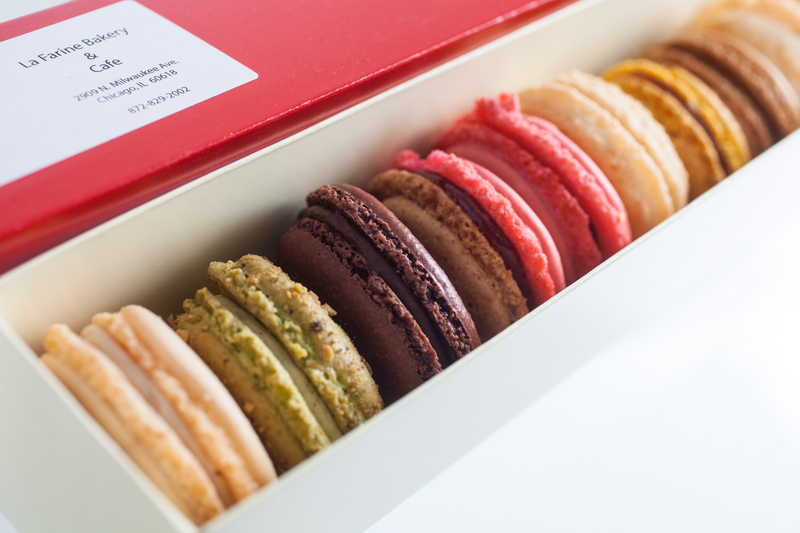 Alliance Patisserie's macarons are among the prettiest options, and they're a pretty solid rendition. 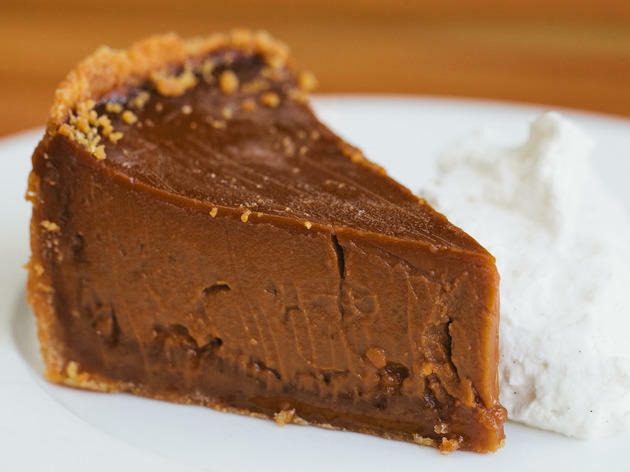 Most use a creamy buttercream, but the blueberry has a cream cheese filling and the salted caramel gets points for using a really lovely smooth caramel. 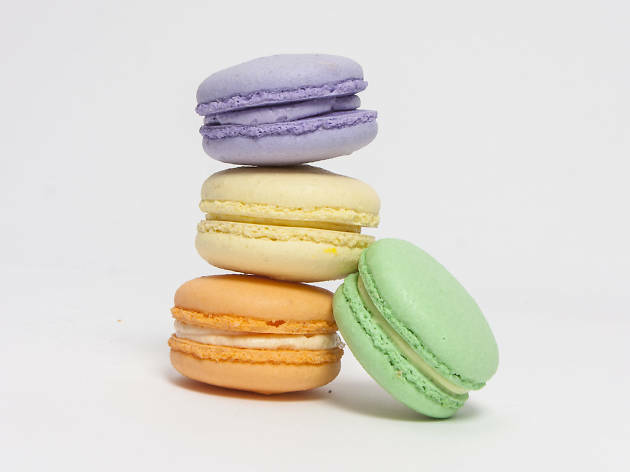 With a nice, soft texture and a lightly crisp shell, these are very basic, straightforward macarons. You need to plan ahead to get these macarons, since they're mostly available by pre-order. 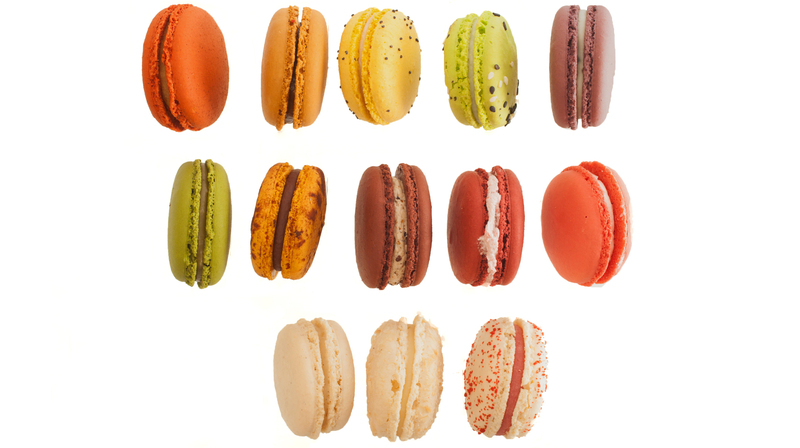 The macarons are on the large side, and while some are a little dense, the flavors are fantastic. 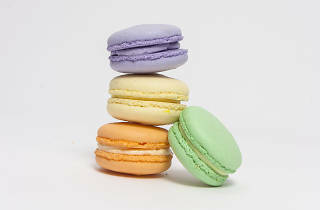 Offering just a few flavors, Bittersweet’s pretty pastel macarons have a creamy filling and a crisp shell that breaks perfectly as you bite into it. 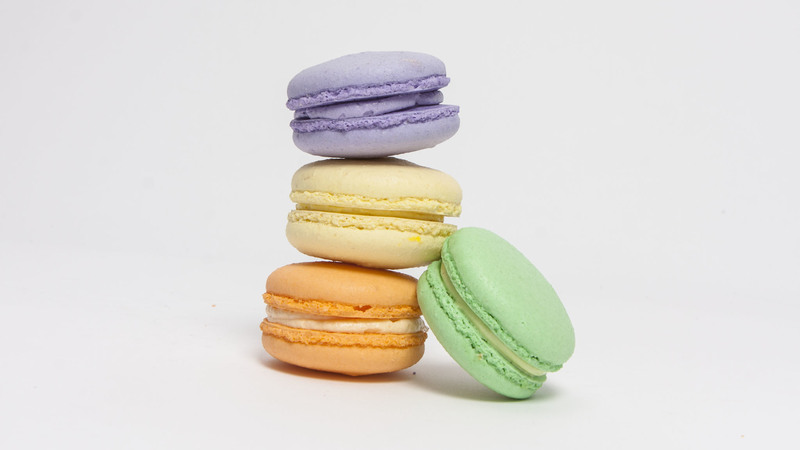 They're all light and delicious, but the lavender and orange varieties boast the fullest flavors. 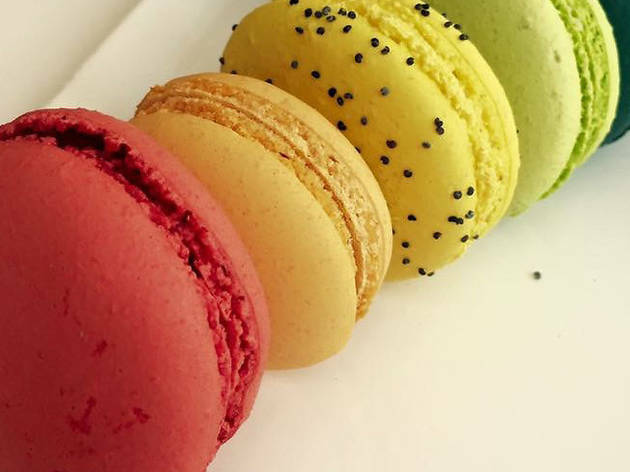 The French bakery serves some rather interesting flavors—past specials include rose vodka, which managed to taste exactly like a shot—but the classics are best. There's a lightly crisp edge with a nice chew. 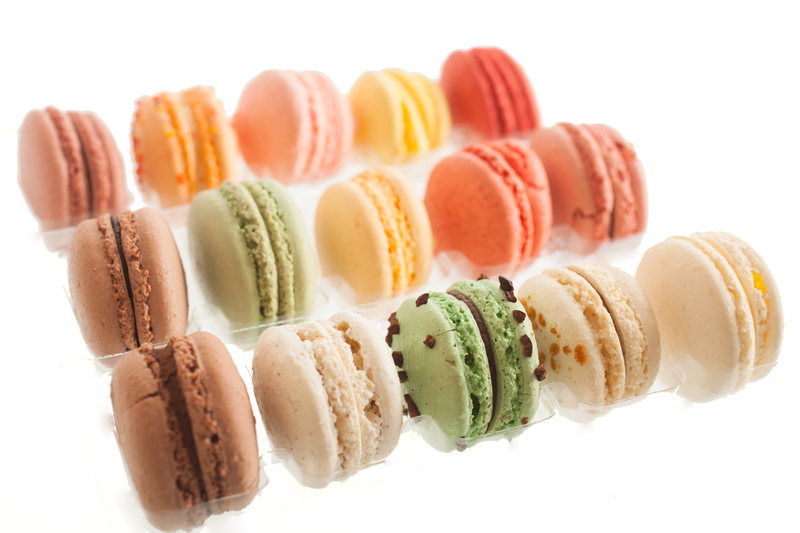 The macarons here are pretty much textbook: crisp shell, creamy filling, great flavor. 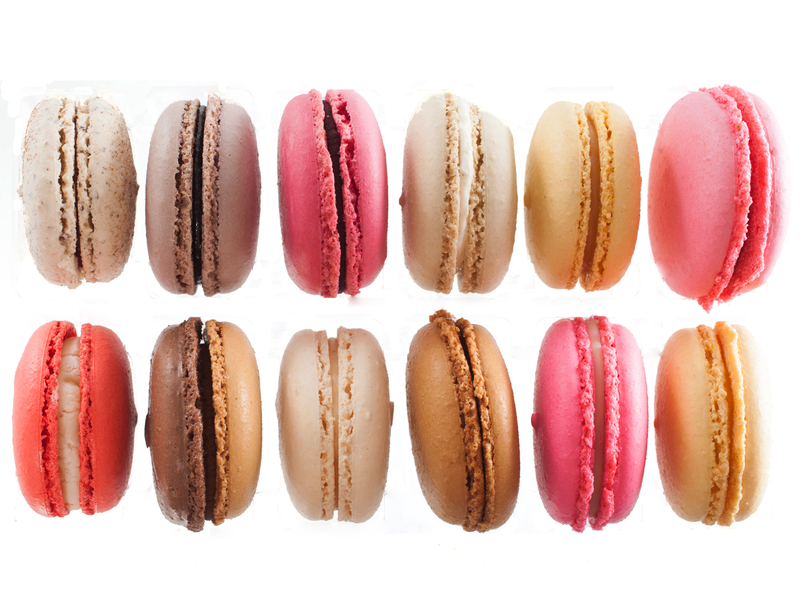 The best: What's not to love about a raspberry macaron? 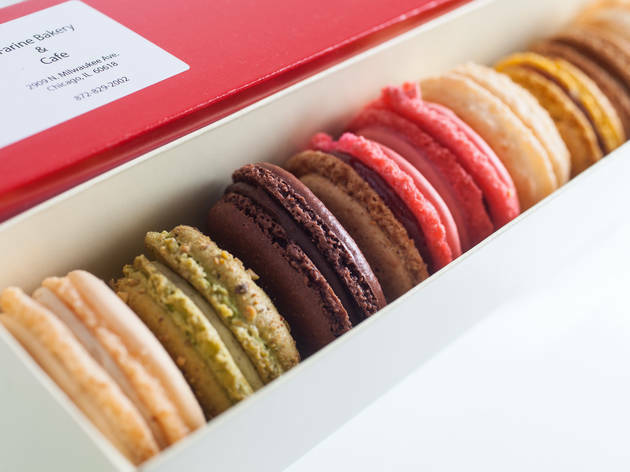 Vanille has two locations, so it's even easier to find some of the best macarons in Chicago. 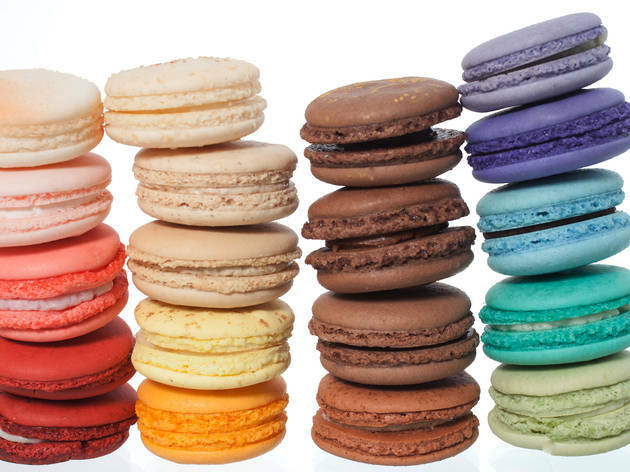 We tried 19 different macarons from Vanille, so they make the most flavors by far. With so many kinds, there were inconsistencies, but the best ones were outstanding, with a delicate exterior and well-flavored filling. 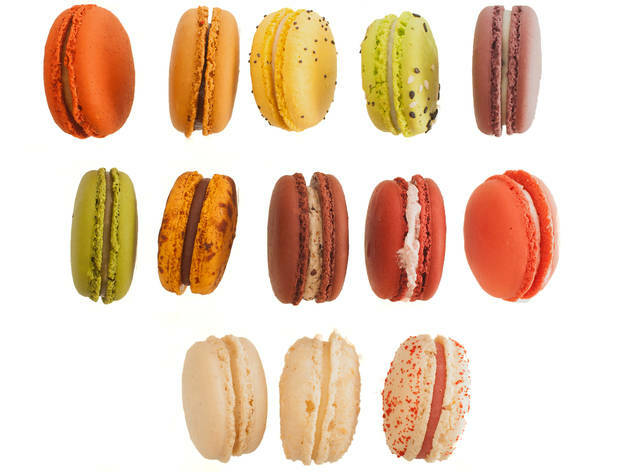 Very light, with a slight bit of chewiness, these macarons nailed the majority of the flavors we tried. Points to the s'more macaron, which looked like a toasted marshmallow. 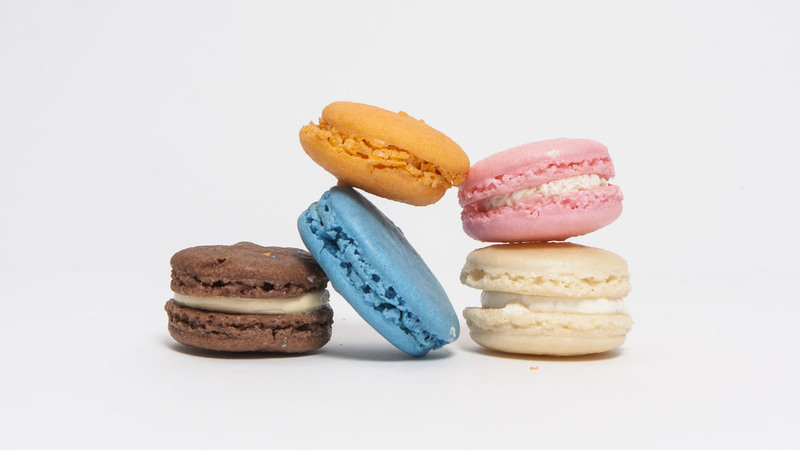 These may not be the most photogenic macarons, but the flavors are solid. 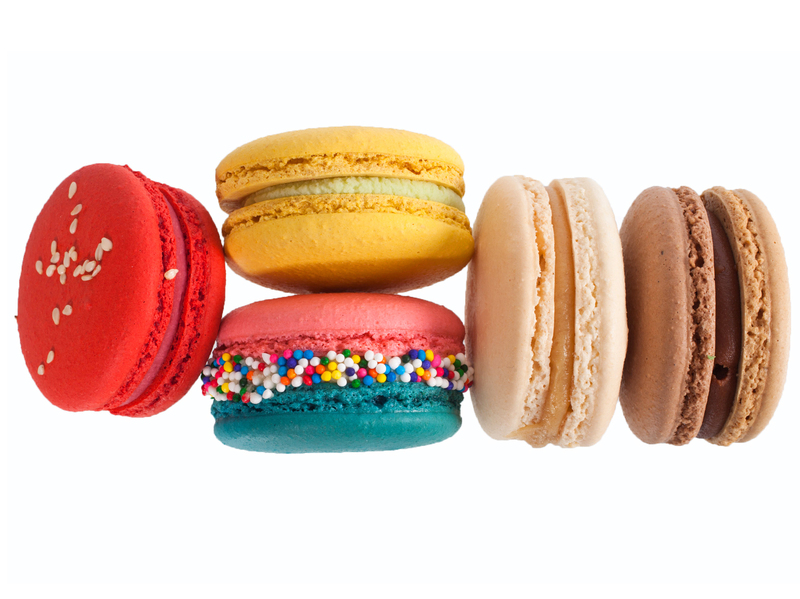 They’re a little bit heavier than we’d like, but at least they're creative—fruity strawberry lemonade macaron, anyone?